The principal aim of the Aviation Services is to help improve aviation infrastructure in the developing world. The aim of the Aviation division is to assist in maintaining critical aviation infrastructure in support of economic development. AKFED's investment in Meridiana, which connects Sardinia to Italy's mainland and provides regional connectivity which major European hubs is a cornerstone of sustaining the tourism industry in Sardinia. Meridiana became the second largest Italian based carrier in the country following the merger with Eurofly in 2010. It is headquartered in Olbia where the company was established in 1963 with the aim of promoting tourism in Sardinia. In 1991, the Company’s name was changed to Meridiana. 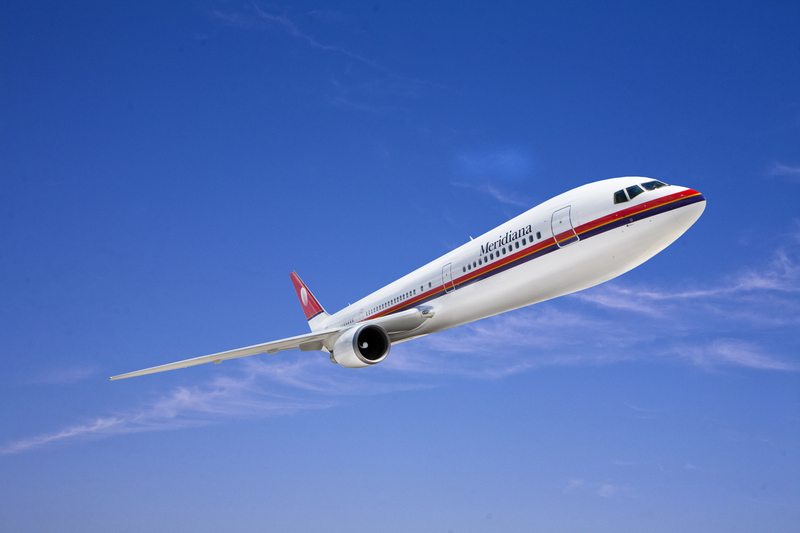 Meridiana was the first Italian airline, and among the first four airlines in Europe, to obtain the Maintenance Organisation Certificate, approved in accordance with the new European regulations (Joint Aviation Requirements), by the European Joint Aviation Authority. The Meridiana network of routes includes international short and medium haul scheduled flights from the main Italian airports to major domestic and international cities and holiday destinations. There are 20 aircraft in the fleet consisting of Boeing 737s, Boeing 767s and McDonnell Douglas MD82s. It has wide experience in in-house maintenance and airport operations.